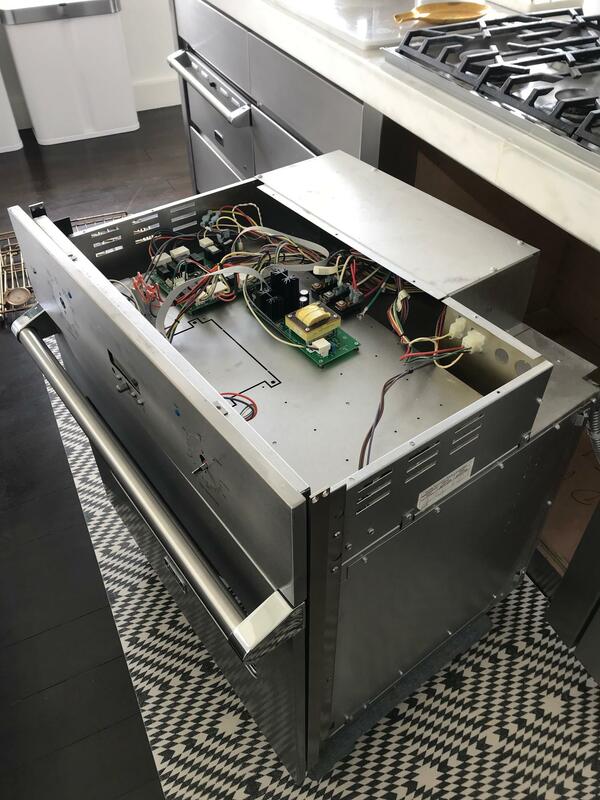 Here at Appliance Repair Brooklyn, we specialize in refrigerator repair, oven repair, stove repair, washing machine repair, dryer repair, and dishwasher repair. We have decades of experience and we are professional and kind to our clients. We understand that letting someone into your homes is a very delicate process. We have well-trained technicians that will always do their best for you and make sure you have the best experience possible. To be in the service industry means you have to be kind, well mannered and professional all at the same time, a fact that some companies are lacking. Scheduling an appointment is easy and fast, no hassle, our customer service team are professionals and will understand your urgency and will do their best to answer your questions and accommodate to your busy schedule. 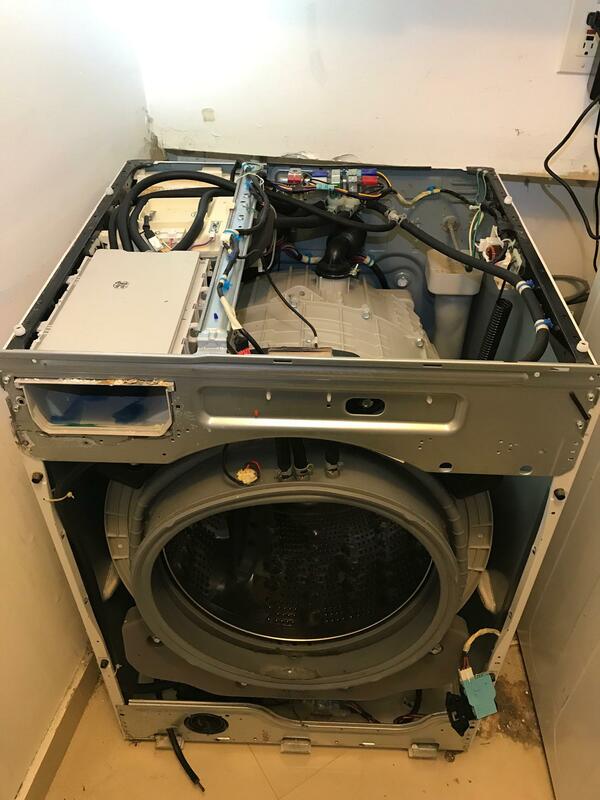 We repair all major brands. 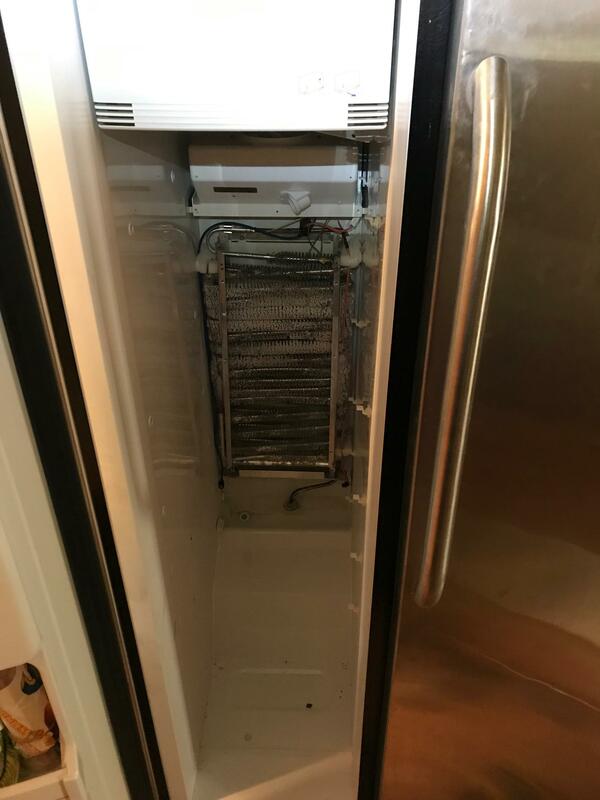 We service brands such as Whirpool, GE, LG, Kitchenaid, Electrolux, Frigidaire, Viking, Kenmore and many more. 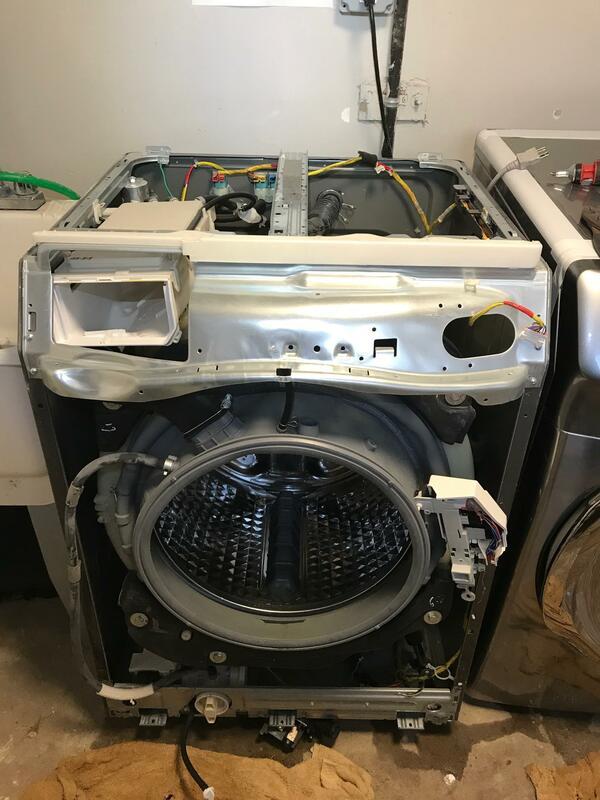 Some of the most popular repairs are Whirpool dryer repair, LG washing machine repair, Bosch dishwasher repair, GE refrigerator repair, Viking stove repair, Kitchenaid refrigerator repair, Frigidaire refrigerator repair, Electrolux refrigerator repair. We strive for perfection and keeping up with current technology to serve you better.